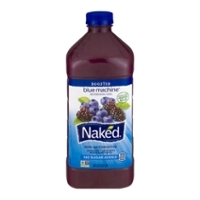 Naked Juice, Cold, Icy And Fruity! ... as a very modern healthy drink company that's concerned about our environment and actively working it in while creating, making, and selling a healthy drink for consumers. Yep, they are winning! It's a California company and it's naked because the product contains no preservatives, sugar, or artificial flavors, according to it's label. Devoid is the word for this product. Yet, it's tasty! We have 26 items here for you to choose from! 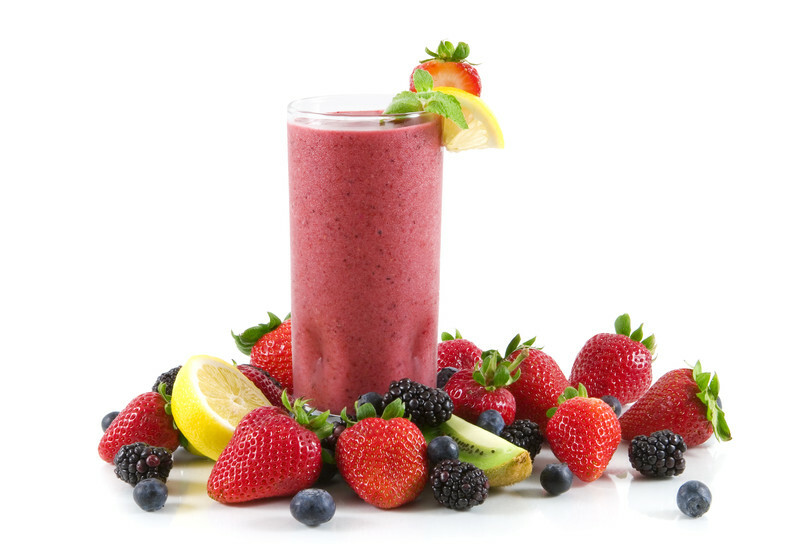 The juice is a cold drink and means that it is perishable. So, take care, enjoy, and keep the product refrigerated.